"Our vision is to improve ICT & Language knowledge to overcome challenges of villagers' lives"
A skilful lady from Damahana…..
Mrs. J.A.S. Manike is talented lady in Balangoda, Damahana Village. She engages in drawings and sculpture. She does various creations using drawings and sculpture. She, who is talented in this skill, does creations from her childhood. She is retired family health officer. At present she acts as a teacher who gives her service to students who learn this skill. She is serving as a teacher in cultural center affiliated in the Divisional secretariat of Balangoda. She is enabling to teach this skill to local students as well as foreign students. Not only that she has appeared in television programmes on drawing and sculpture and presented her abilities. There are so many occasions which she was awarded by different organizations and establishments. She is an encouraging lady among the ladies of the area. We Oasisdamahana IT foundation , wish her good luck. 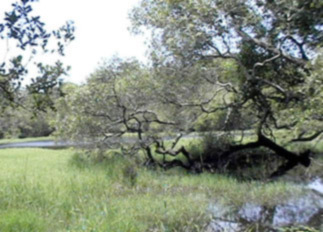 History says that this area is famous for the primitive human being “Balangoda Manawaya” and the area is well known all over the world for the Mahawalathenna plateau and this village is situated in a delightful area. Some say that thousand of monks were wore robes and because of that the got its name as “Damahana” it is true that this is a sacred place. There are paddy fields in the middle of this village.We can see the farmers go to their paddy fields having mamoties on their shoulders and having a betel case. There are two ways to attend this place through Ratnapura Balangoda towns and through Kirimetithenna Village. The other way is through Ratnapura Pallebedda and Weligepola towns. To fulfil the educational needs of the children in this area and to enlighten their knowledge Damahana village is becoming as an Educational Centre. The word “Pettara” is not a familiar word with you. But this word was used by the people in rural area, among villagers in Sri Lanka. This means “a bathing place like small stream. 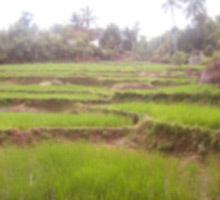 There is a Pettara at Mawela village, in the Balangoda electorate in Rattnapua district. It depicts by the following picture. 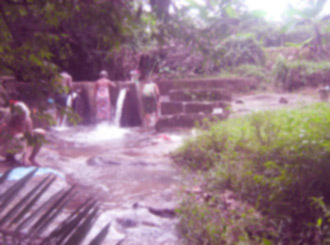 There are nearly thirty or forty people get bathing per a day in this “Pettara” bathing place. Further this stream is used for cultivating paddy fields and vegetables growing. The following picture shows the people who are using this stream as cultivate. Finally we should protect these streams. There fore we can get vast benefit from these small steams. So we must not destroy the forest, not cut down trees and must protect them.